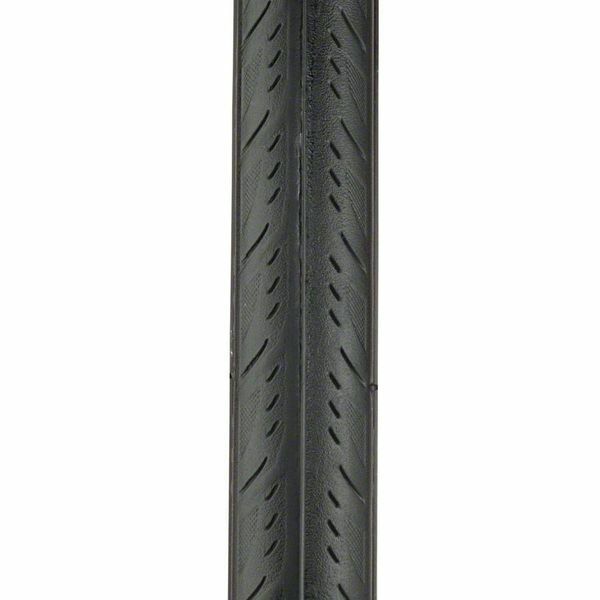 700c x 23c — fits most road bikes. 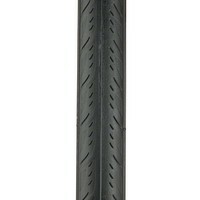 Ultra quiet and super durable. 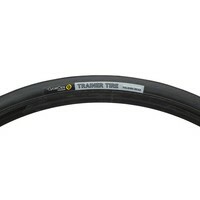 For trainer use only. Frequent trainer riders often find the tread on their rear wheel will wear down over time. 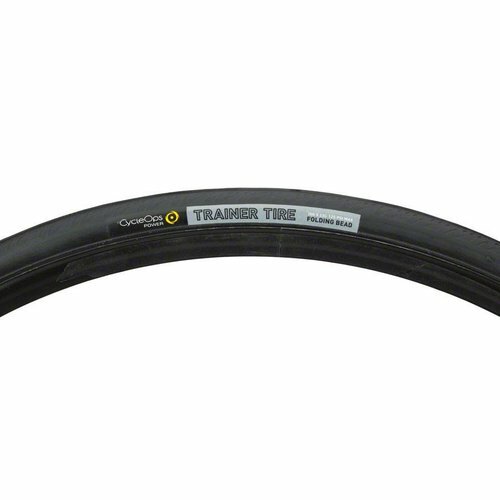 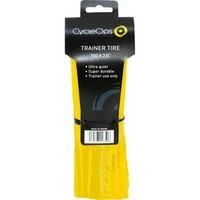 We recommend using our trainer tires on our CycleOps indoor trainers. 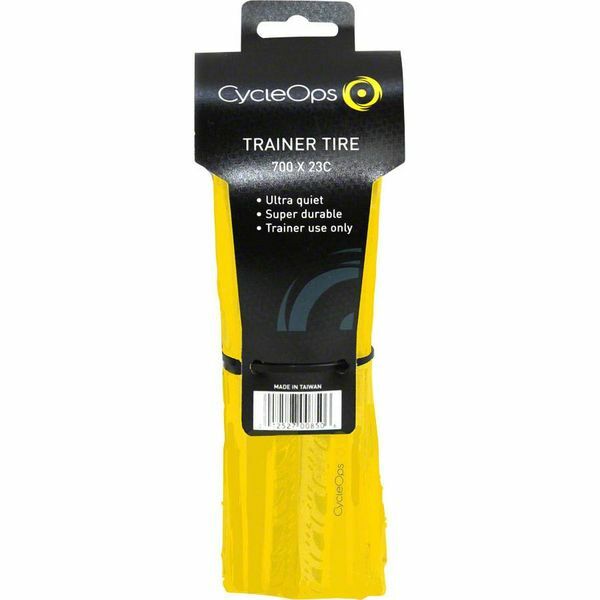 They are made of tough material that can stand up to hours and hours and hours of training.